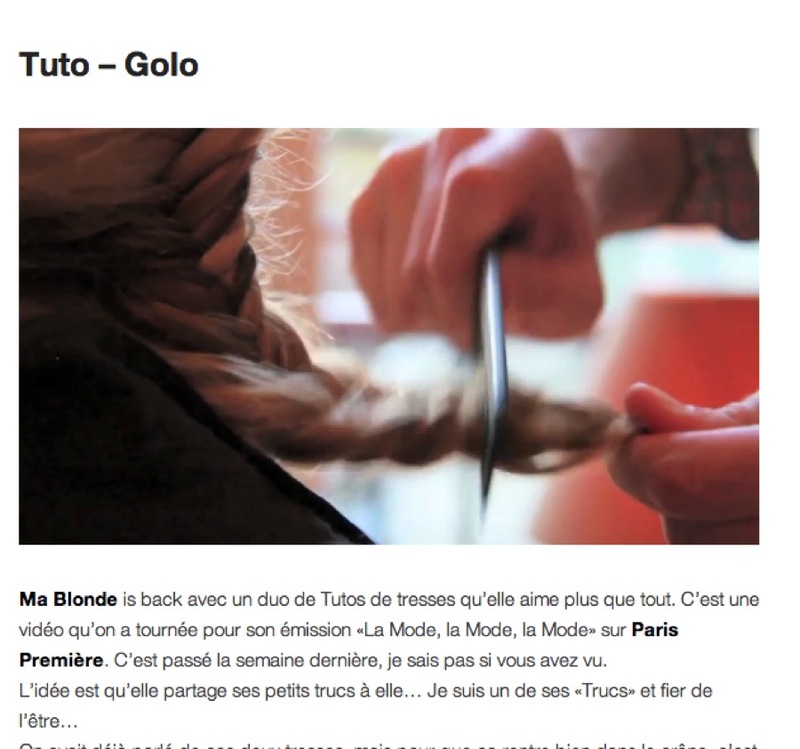 Alexandra Golovanoff Tuto from Cut by Fred on Vimeo. p.s. thank you for all the kind comments yesterday. we did a fantastic (and messy!) preschool project after naptime. can't wait to share it with you. and we have another simple science activity planned today. i start running the bath water just as our little sessions come to a close. When I was little my mom braided my hair a lot. Now I braid it myself - not as often though. You might want to check out Melissa's blog (http://mysoulisthesky.blogspot.com/). She has some really great tutorials for braided hair dos that even work for shorter hair. i also dream of braids...my hair is also straight and thin and limp, but at least ill never have to use a straightening iron i guess! Loved your comment and could totally relate. I thought the same thing and was so happy that I was in fact reading it right. It's so refreshing to see the Ensign "keepin' it real", yes? p.s. missed you at Alt!